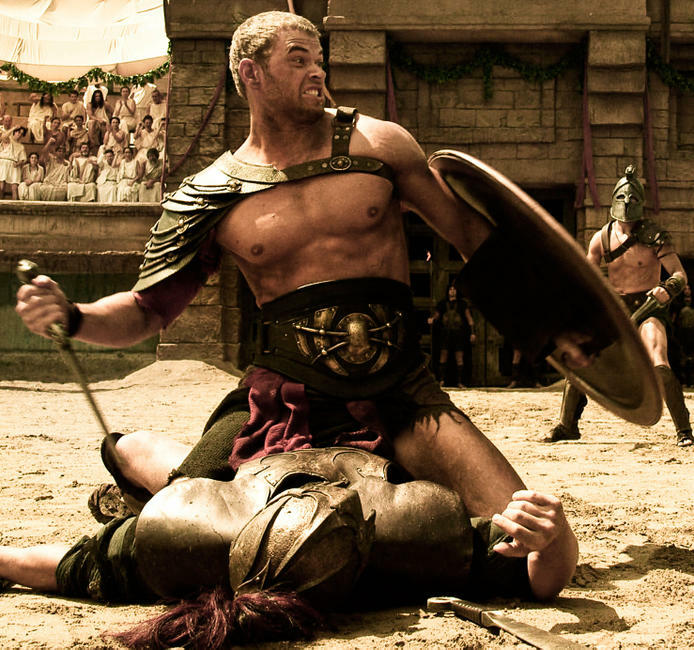 A scene from "The Legend of Hercules." 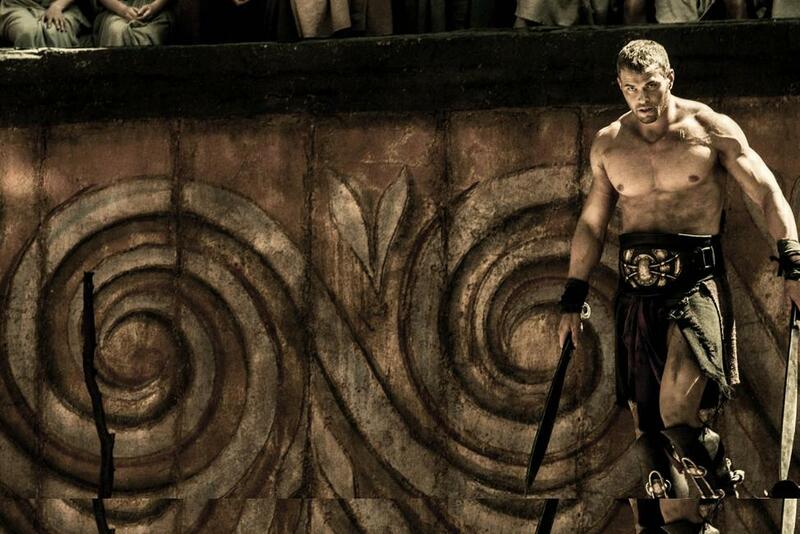 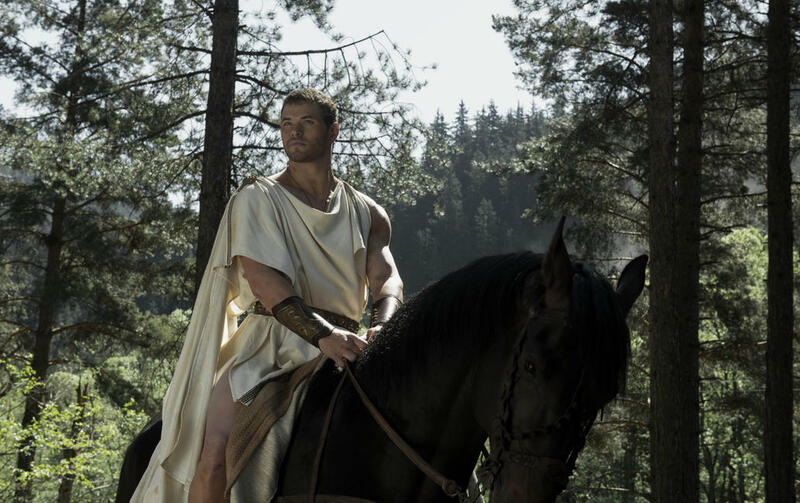 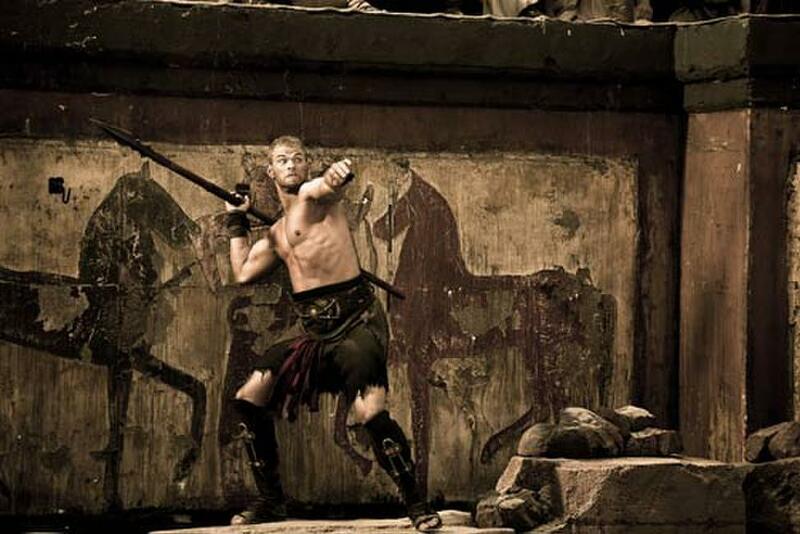 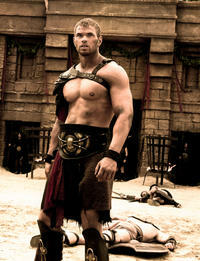 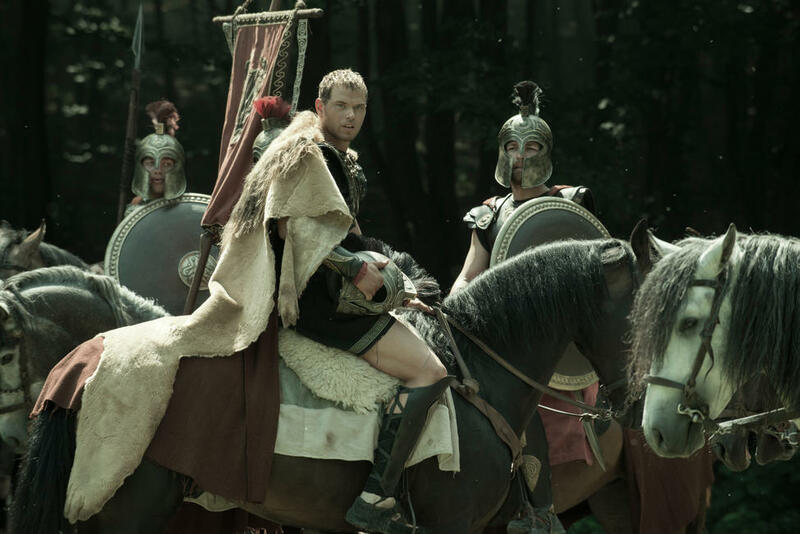 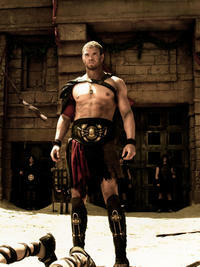 Kellan Lutz in "The Legend of Hercules." 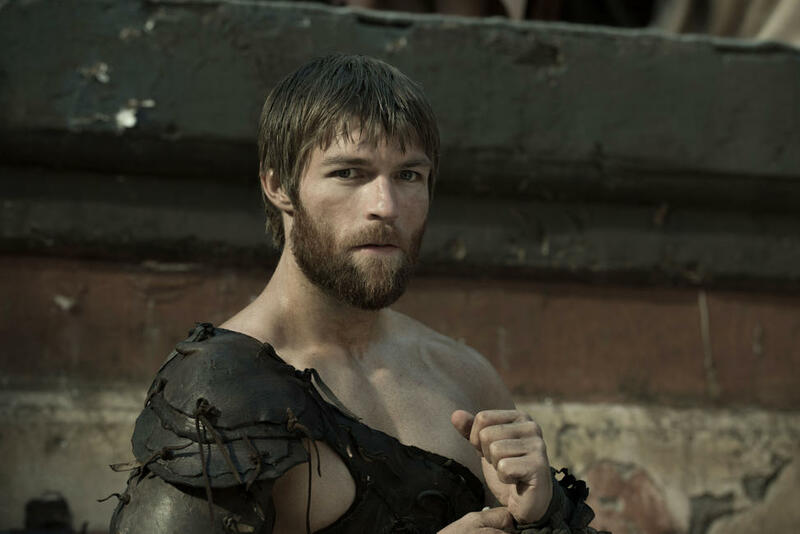 Roxanne Mckee and Liam Mcintyre in "The Legend of Hercules." 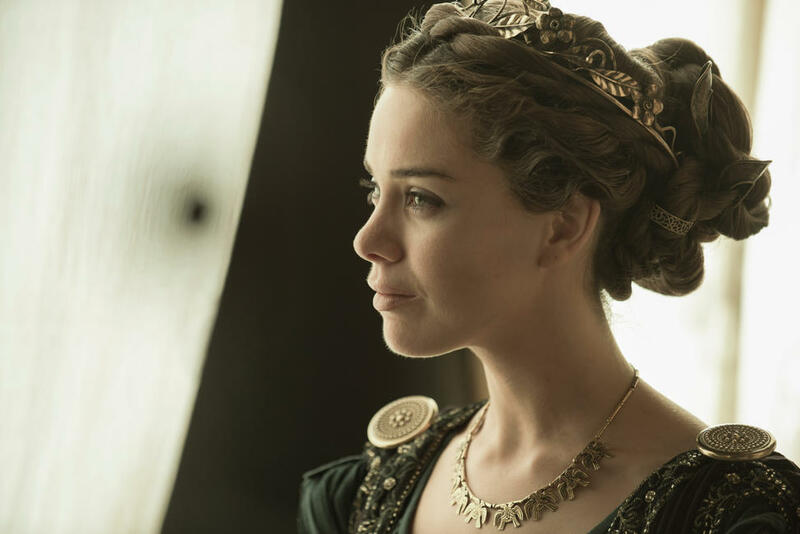 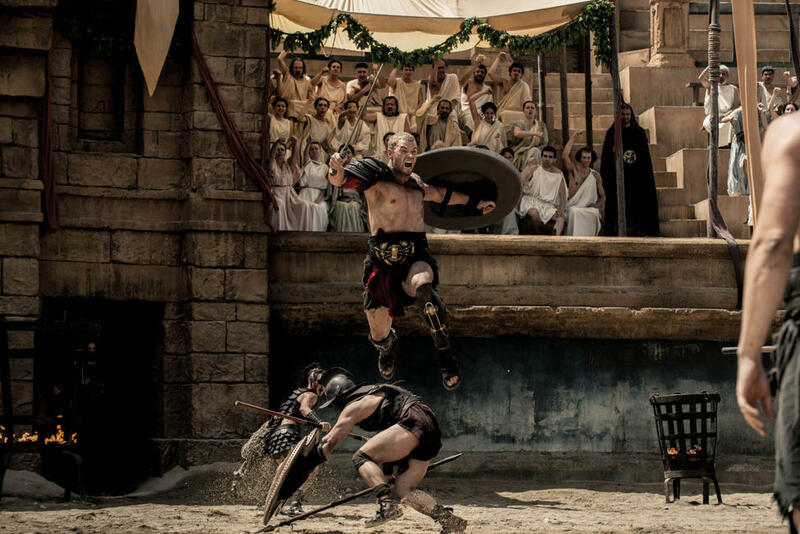 Roxanne Mckee in "The Legend of Hercules." 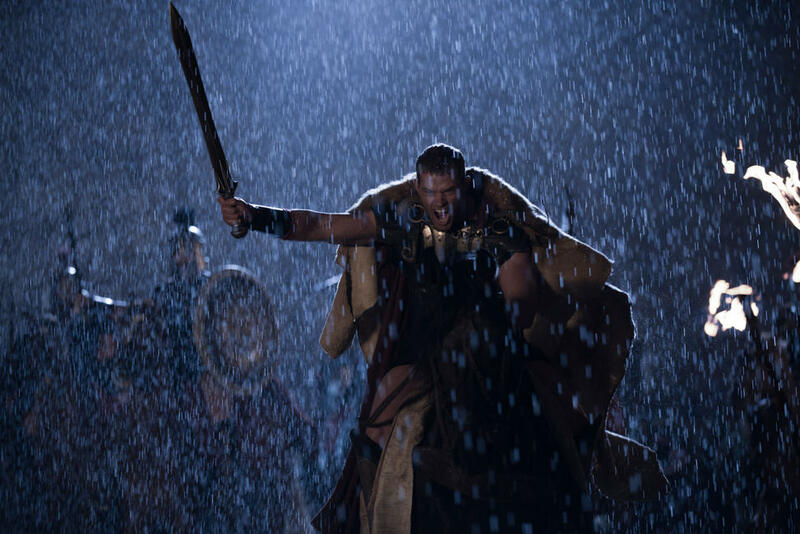 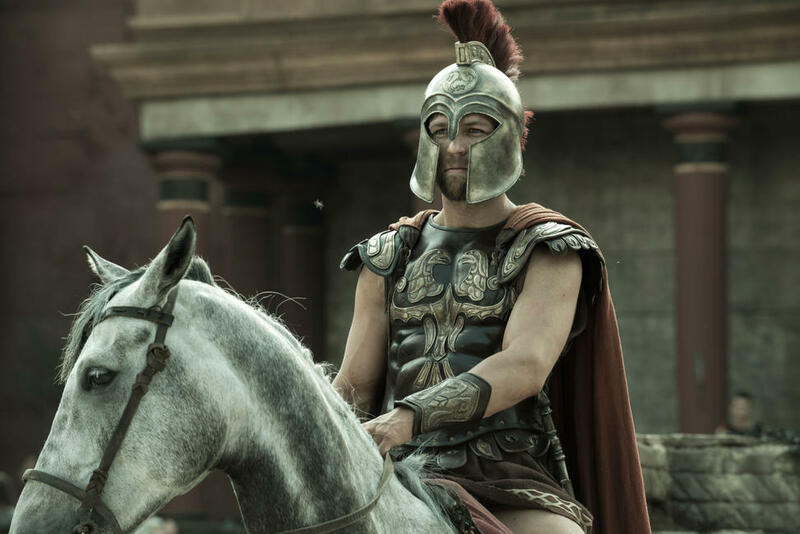 Liam Mcintyre in "The Legend of Hercules." 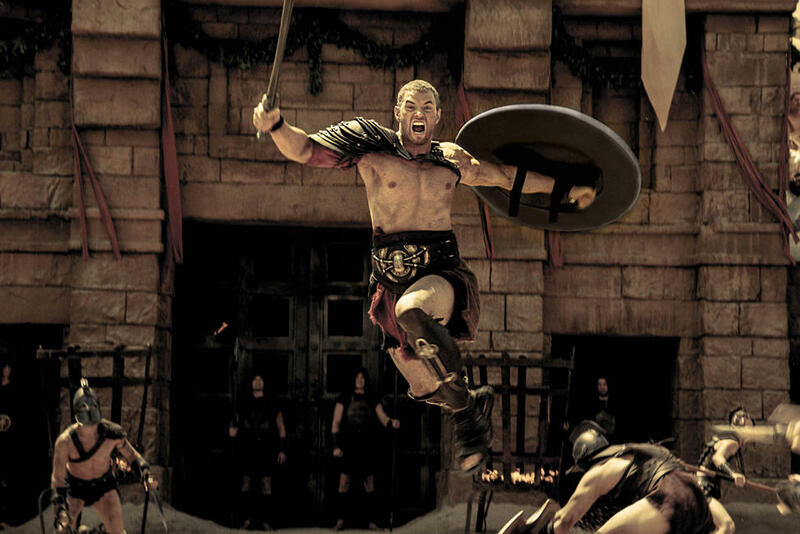 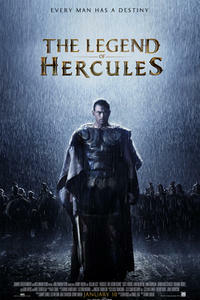 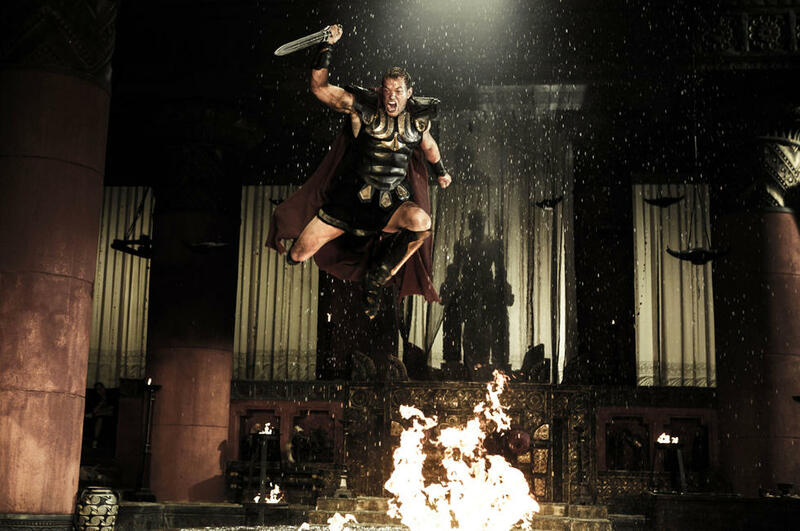 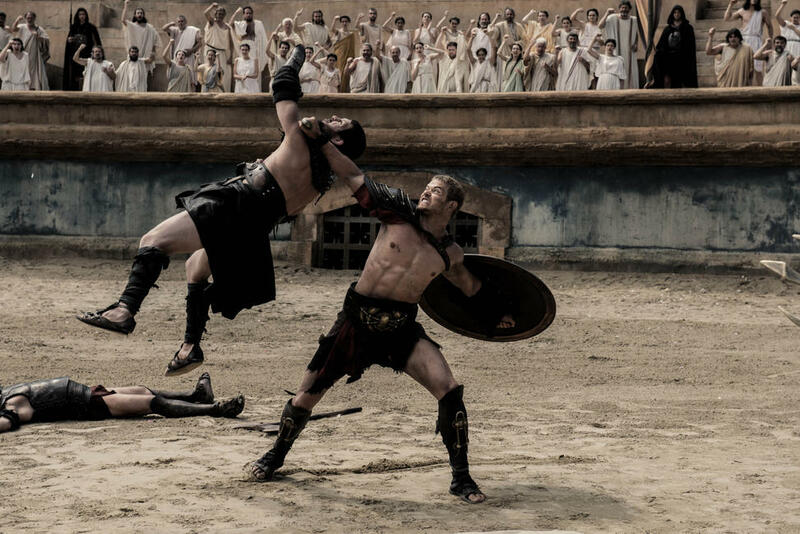 Scott Adkins in "The Legend of Hercules." 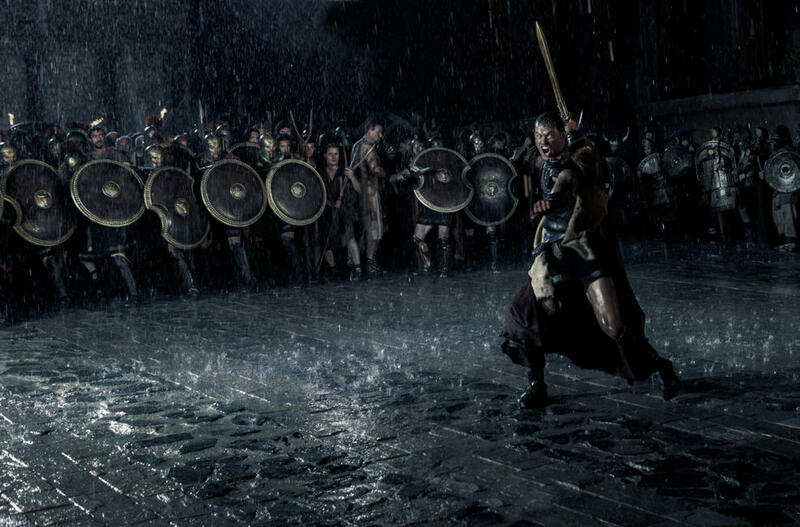 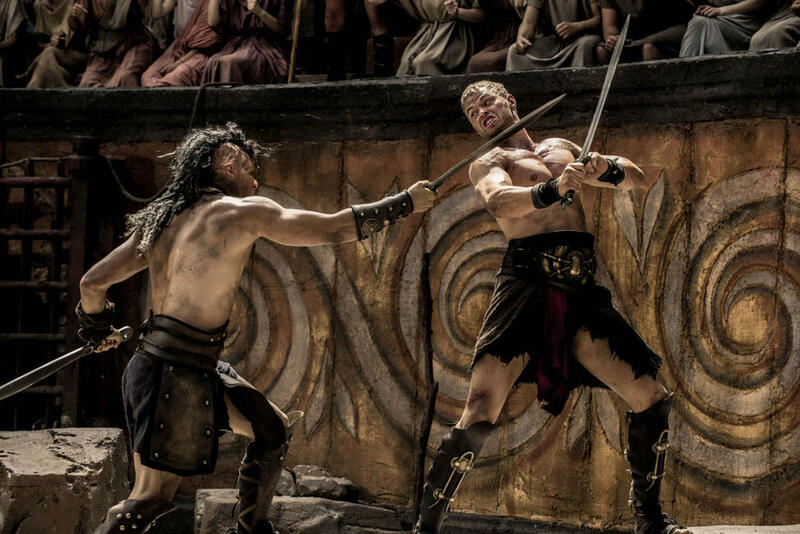 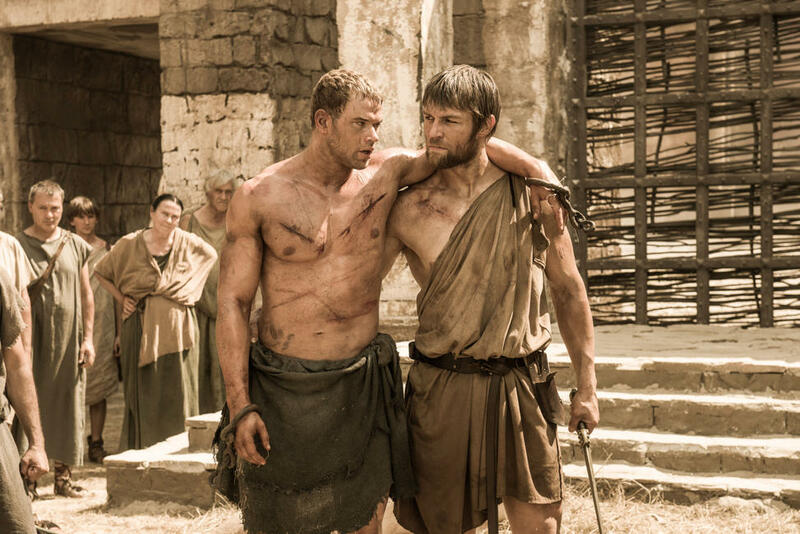 Liam Mcintyre and Kellan Lutz in "The Legend of Hercules." 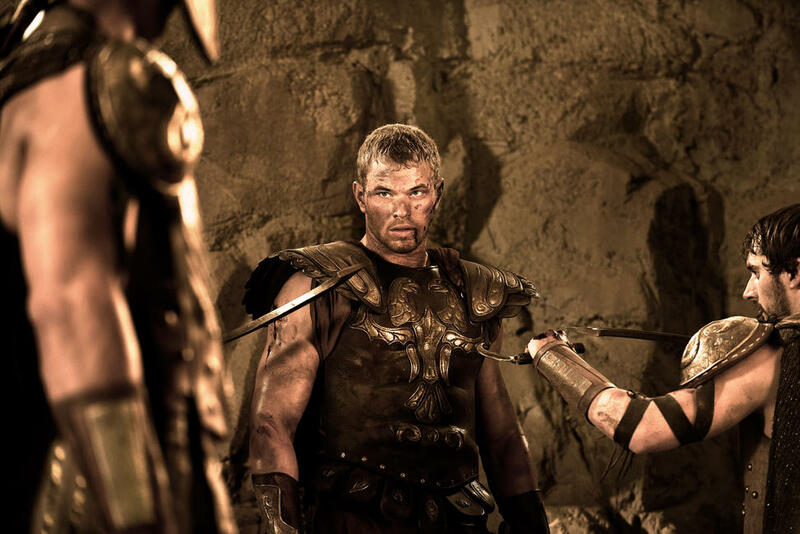 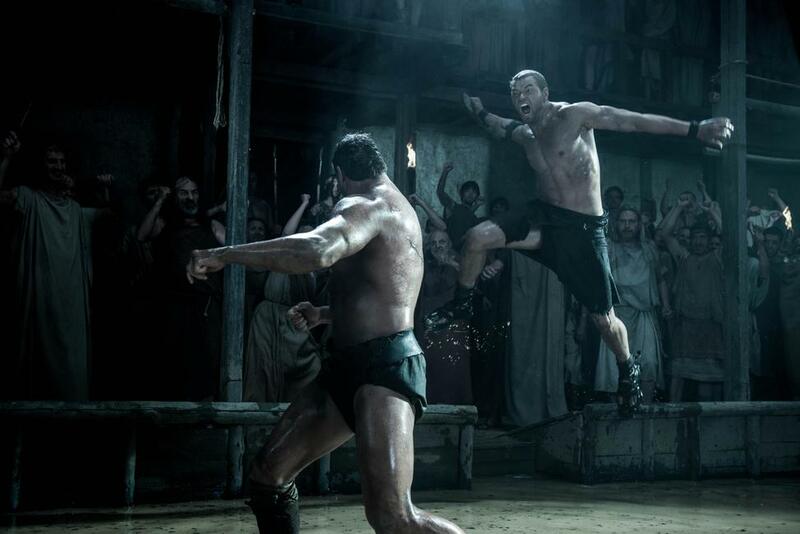 Liam Garrigan and Kellan Lutz in "The Legend of Hercules." 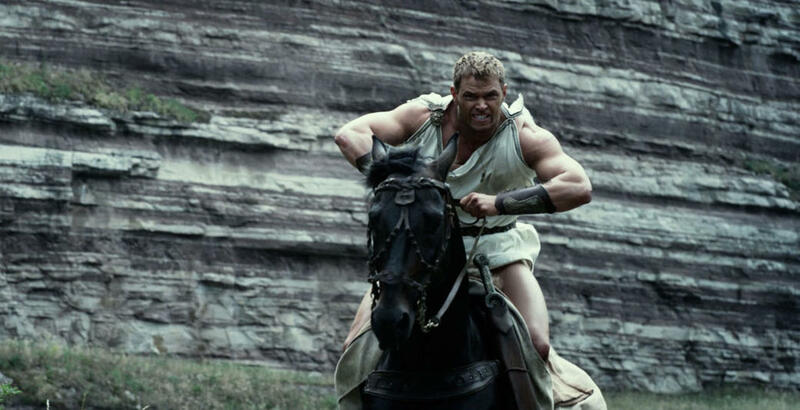 Kellan Lutz, Jonathan Schaech, Liam Garrigan and Gaia Weiss in "The Legend of Hercules." Poster art for "The Legend of Hercules."